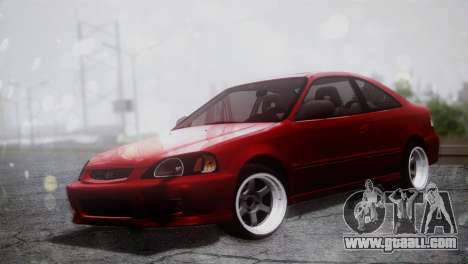 Honda Civic for GTA San Andreas. 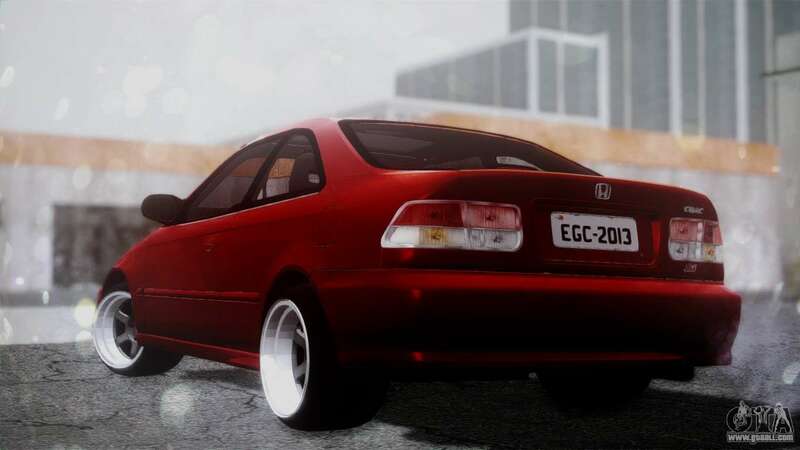 A compact car with a transversely positioned engine, manufactured by Honda company. Download mod Honda Civic for GTA San Andreas, please follow the links below, and the proposed model Sentinel replace any pleasing You!